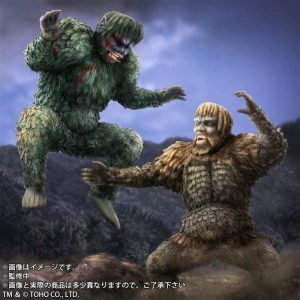 KromeKaiju3000 unboxes the Toho Large Monster Series King Caesar Ric Exclusive vinyl figure by X-Plus. • See more of his content at his YouTube Channel. 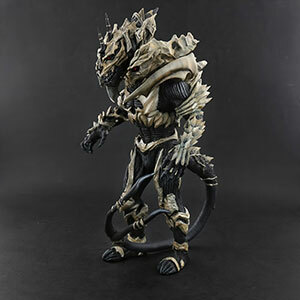 Rich Eso reviews the Toho 30cm Series Ebirah RIC Exclusive Version vinyl figure by X-Plus. 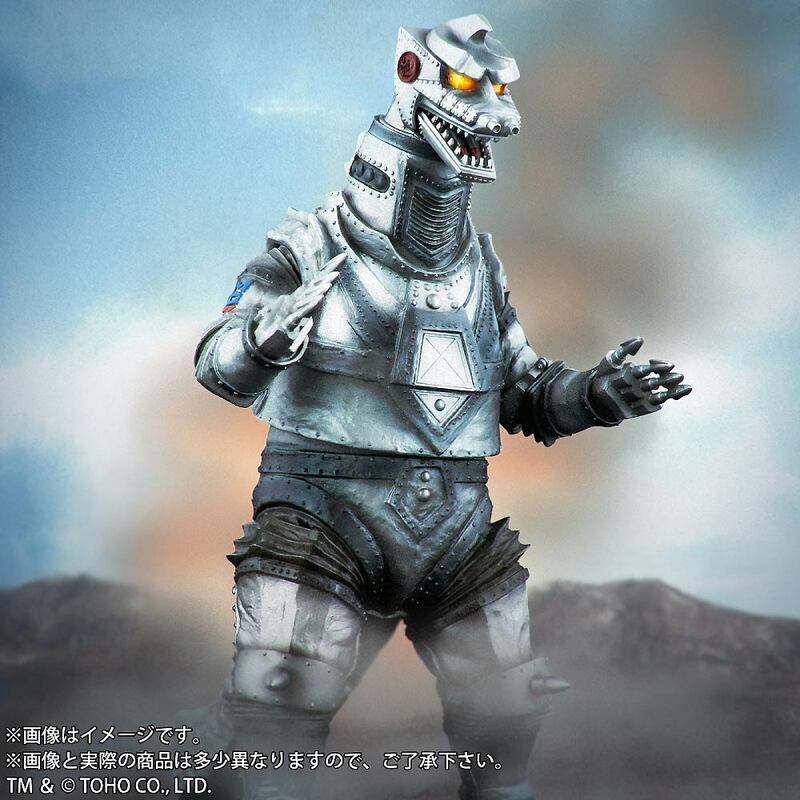 The Toho Large Monster Series Mechagodzilla (1975) Light-up Version (東宝大怪獣シリーズ メカゴジラ(1975) 発光Ver.) by X-Plus is now available for preorder. 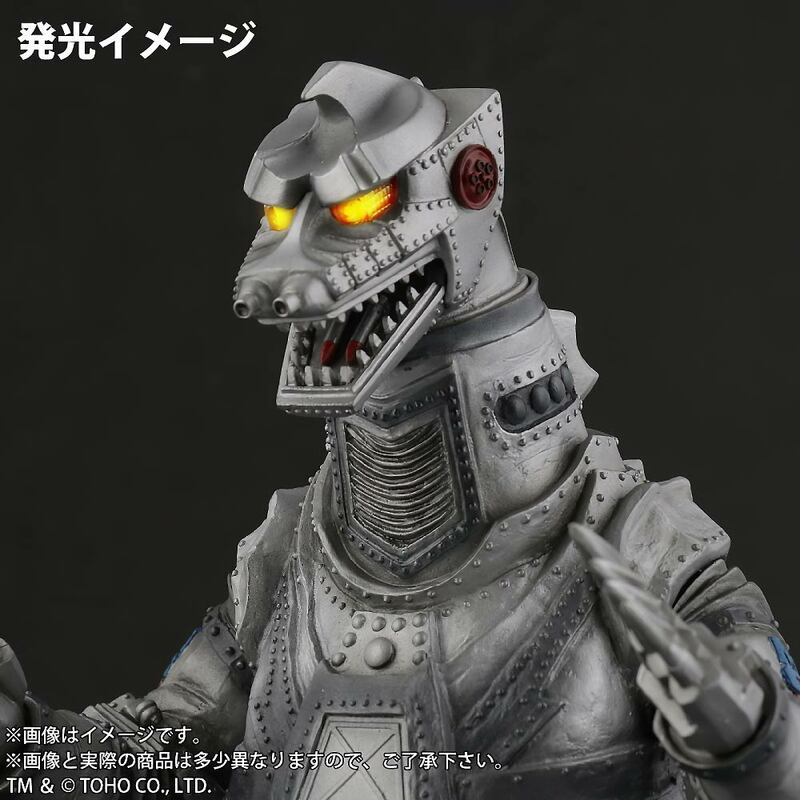 This exclusive reissued vinyl has a fantastic, movie-accurate sculpt based on the suit used in the 1975 movie Terror of Mechagodzilla (メカゴジラの逆襲). X-Plus reports that it will stand 26.5 cm tall (a little over 10 inches). This new version will come LED lights in the eyes which you can activate by connecting the supplied power supply (requires two AA batteries). If this figure remains the same as the original release, then it will have articulation in the neck, jaw, shoulders, wrists and ankles. 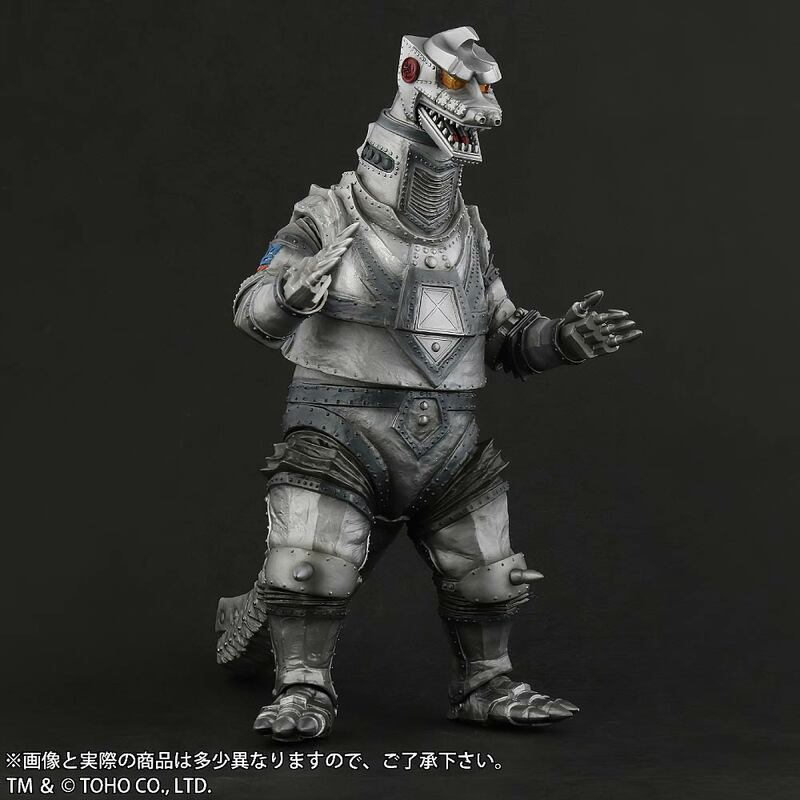 You can recreate the entire Terror of Mechagodzilla line-up on your shelf with the previously released Large Monster Series Godzilla 1975 and Large Monster Series Titanosaurus. You can also order one direct from the North American X-Plus site for $117.16. This figure will not be available as a Standard Version from other Japanese stores. Preorders opened on April 12 and are scheduled to end on May 8. There is a possibility that preorders will end sooner if X-Plus reaches their goal early. This figure is expected to ship in July 2019. • This reissue is based on the original 2013 release which came in both Standard and Ric Exclusive versions. The Ric gave you the option to remove the head and replace it with an exposed robot brain as was seen in the movie. You won’t get that feature on this reissue, but you will get the light-up eyes! 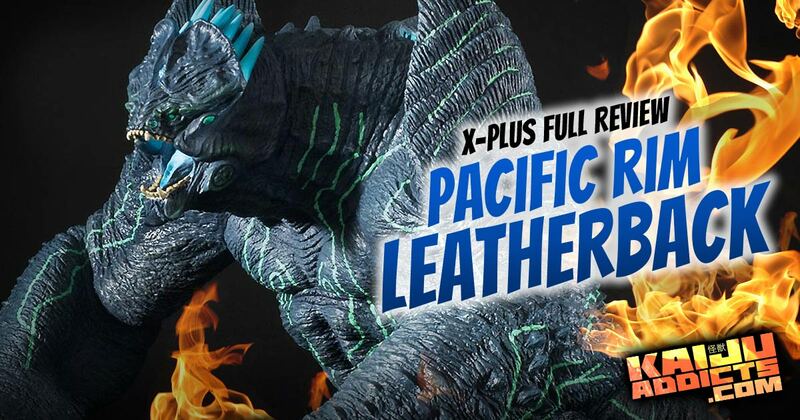 The Large Monster Series Leatherback vinyl figure by X-Plus was released in July 2016 nearly three years after Pacific Rim first hit theater screens. It was followed by only one other of Pacific Rim’s kaijus: Knifehead. Here is my full review. SuperGhidorah reviews and compares the 30cm Series Yuji Sakai Modeling Collection Godzilla 1991 and the 30cm Series Yuji Sakai Modeling Collection Godzilla 1992 vinyl figures by X-Plus. 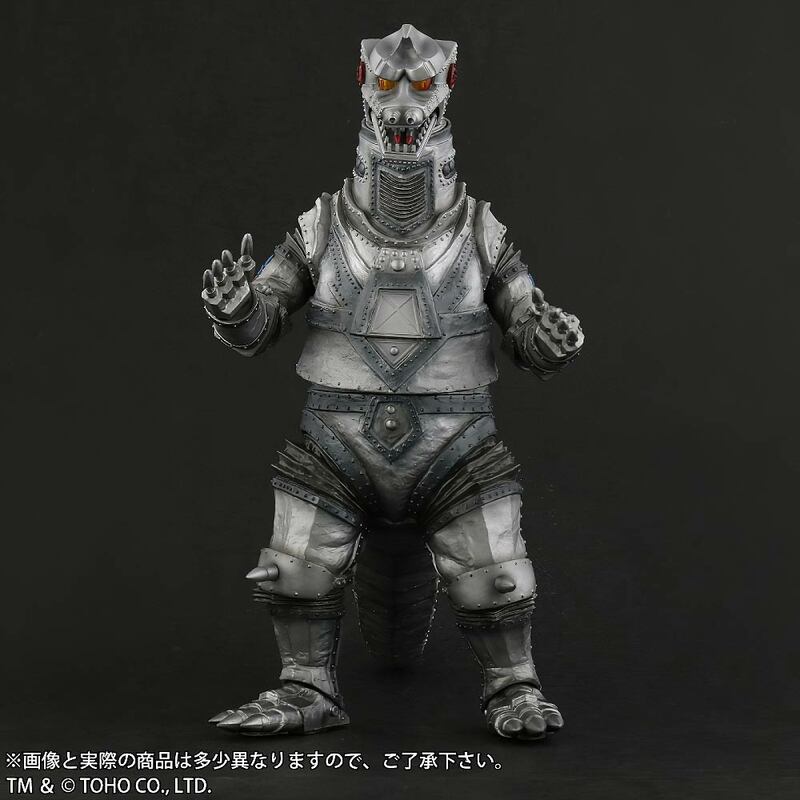 Leslie Chambers reviews both the 30cm Series Godzilla 1989 and the Large Monster Series Godzilla 1989 vinyl figures by X-Plus. Both are Ric Exclusives and you’ll also get a look at those Ric Extras! New Preorders at Flossie’s Gifts & Collectibles! If the usual routes don’t work for you, or if you need a Payment Plan, the following newly announced X-Plus Japanese releases are available from Flossie’s. Figures ship to you directly from Japan. Deadline is just in a short couple of weeks. 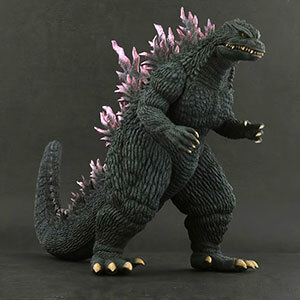 Or visit the shortcut to the Flossie’s store here on Kaiju Addicts to see which figures are IN STOCK NOW. 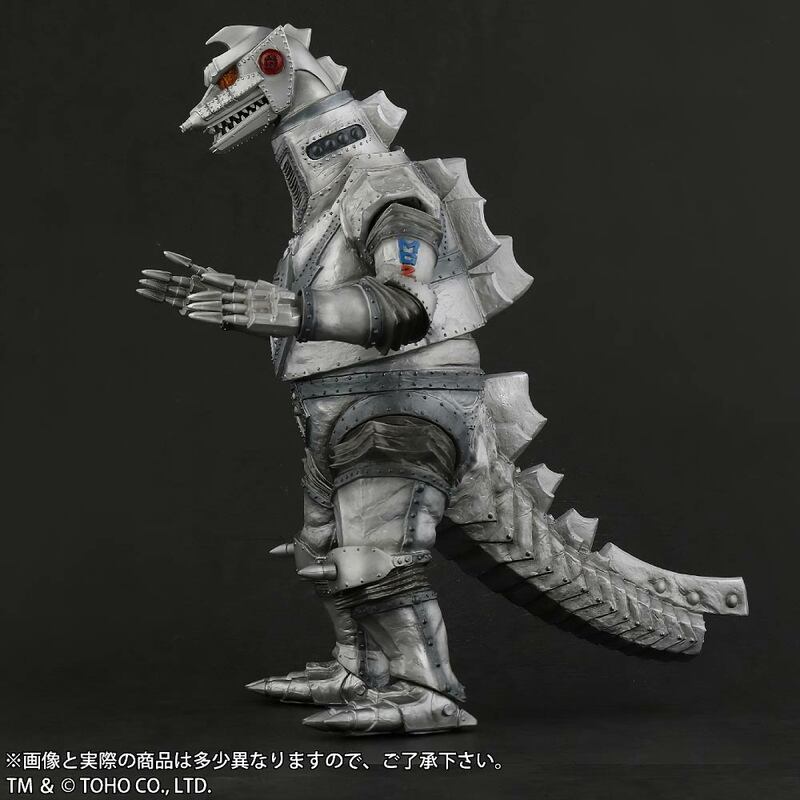 X-Plus has opened the preorder window for the Toho Daikaiju Series (aka Large Monster Series, 25cm Series) Godzilla 1999 (宝大怪獣シリーズ ゴジラ(1999)) vinyl figure. 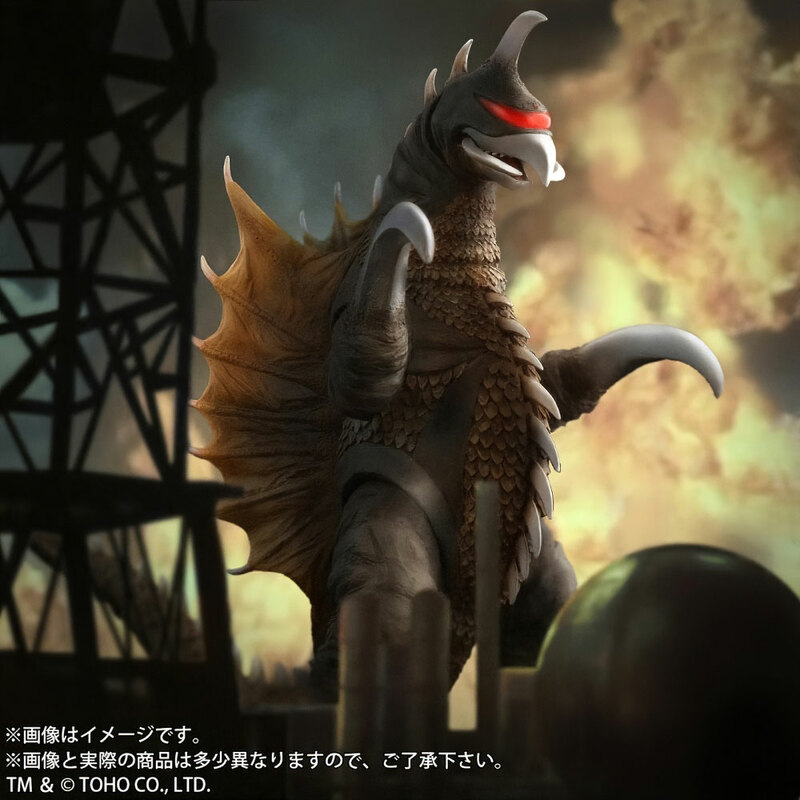 It’s based on Godzilla’s appearance in the 1999 film, Godzilla 2000: Millennium (ゴジラ2000 ミレニアム). 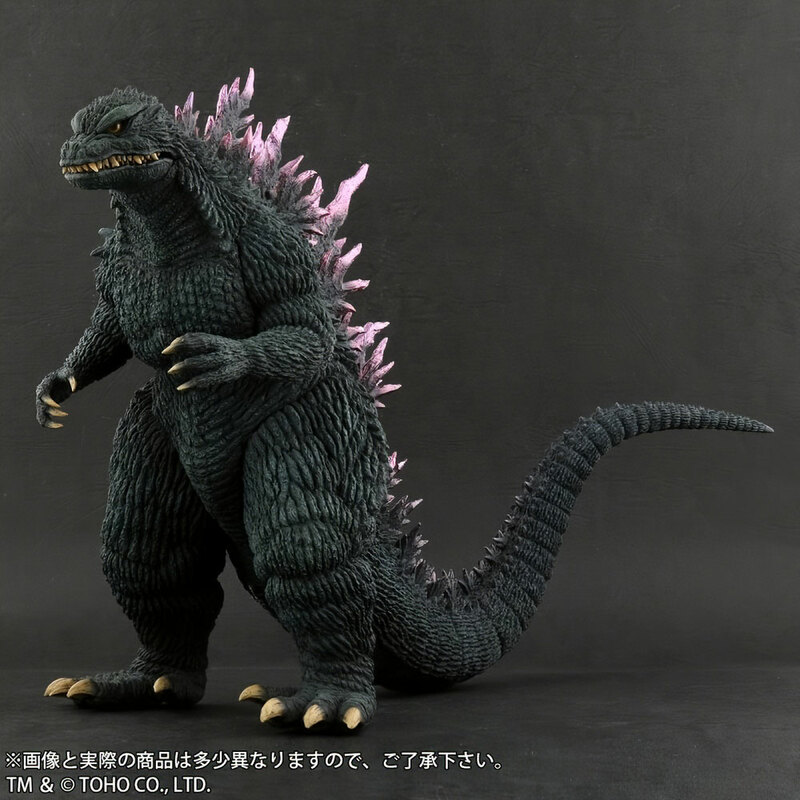 Rich Eso reviews the Toho 30cm Series Favorite Sculptors Line Godzilla 1964 Standard Version vinyl figure by X-Plus. 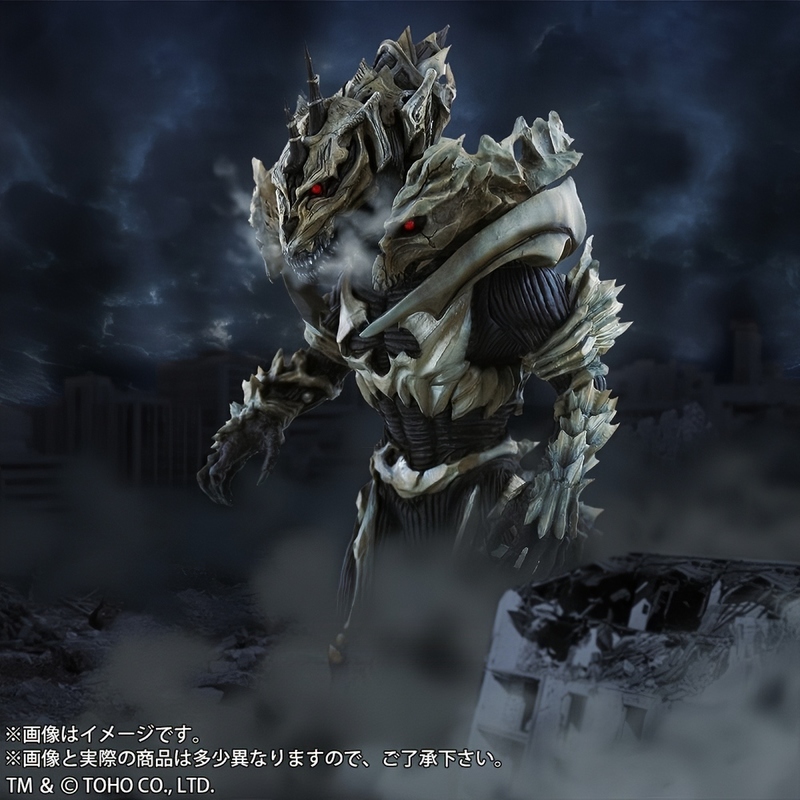 X-Plus has just opened the preorder window for the new Large Monster Series Monster X / 東宝大怪獣シリーズ モンスターX which was first teased last summer at Wonder Festival. 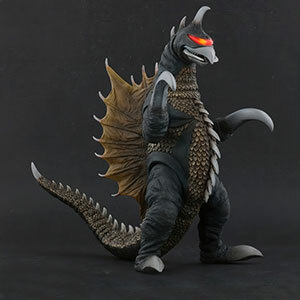 X-Plus has just announced the Toho Large Monster Series Gigan (1972) Night Color Light-up Version / 東宝大怪獣シリーズ ガイガン(1972) ナイトカラー発光Ver. / vinyl figure.